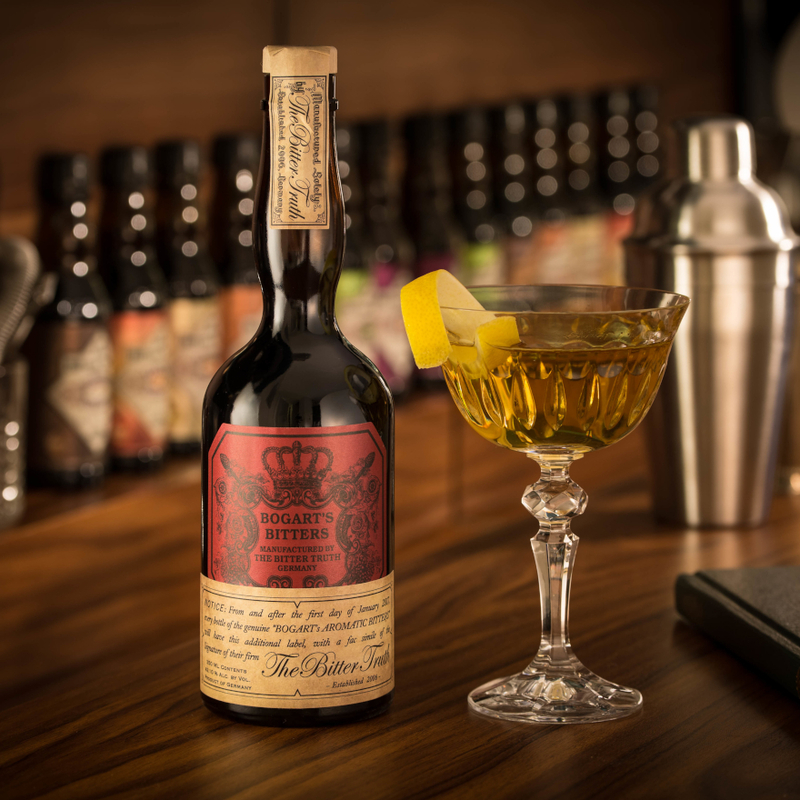 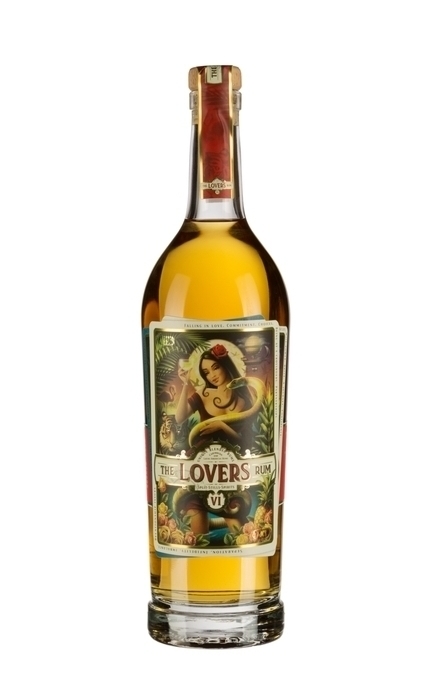 Blended and bottled to David and his partner, Arijit Bose (Mr Daiquiri Pie Ltd) exacting specifications in the Netherlands, The Lovers Rum encompasses rums sourced from Barbados, Dominican Republic, Guatemala, Nicaragua and Panama with an approximate age of 2.5 to 3 years. 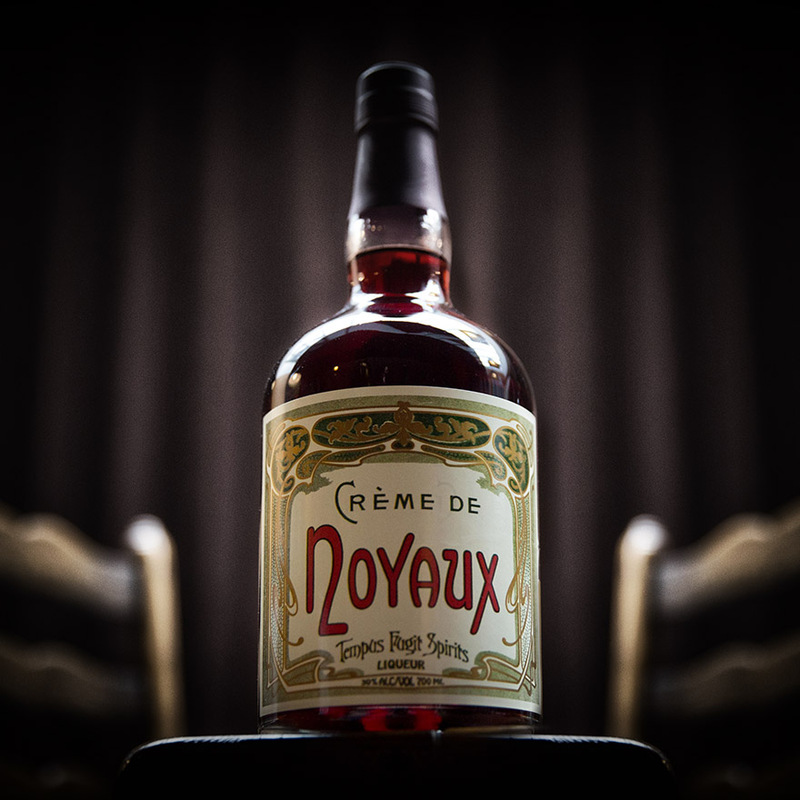 Toffee, muscovado sugar, newly sawn oak/pencil shavings, pineapple, passion fruit and cinnamon spice. 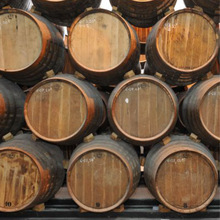 Light to medium-bodied. 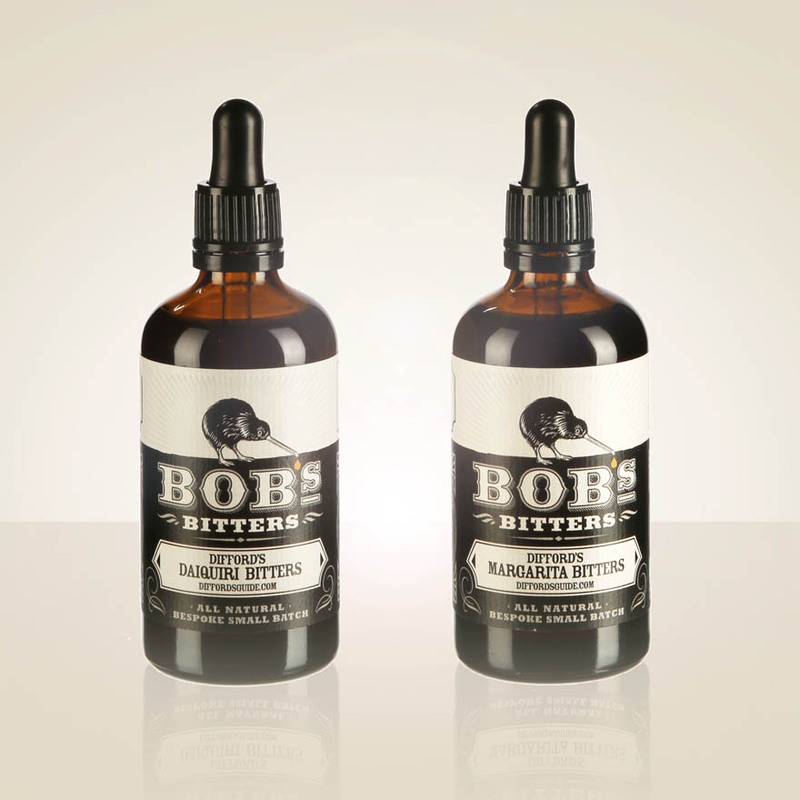 Assertive cinnamon and red peppercorn spice, toasty oak, passion fruit, pineapple and citrus. 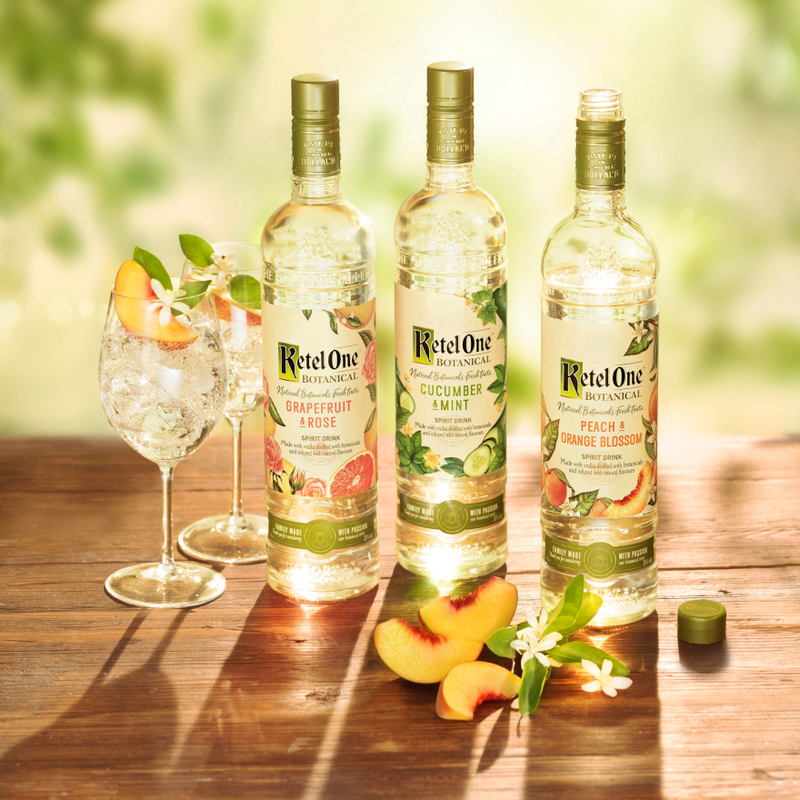 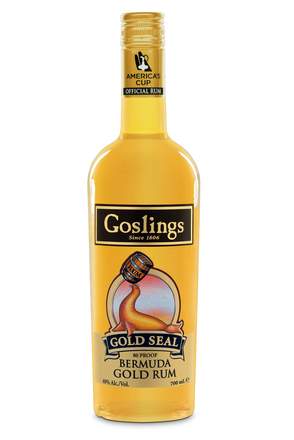 The finish is fruitier with more passion fruit and pineapple wrapped in lightly spiced oak. 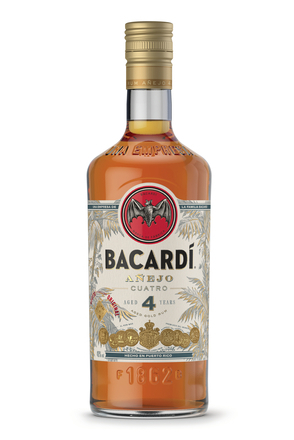 Perhaps this should be renamed Daiquiri Lover’s Rum, as this rum was created and blended with this particular cocktail in mind. 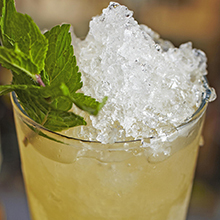 With elegant spice, subtle pineapple and passion fruit, it does indeed make for a very tasty Daiquiri. 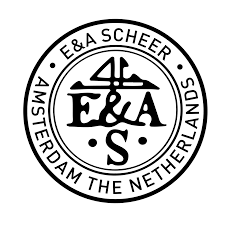 Founded in the 18th century, E&A Scheer specialises in importing, blending and trading rum, Batavia arrack and cachaça in bulk. 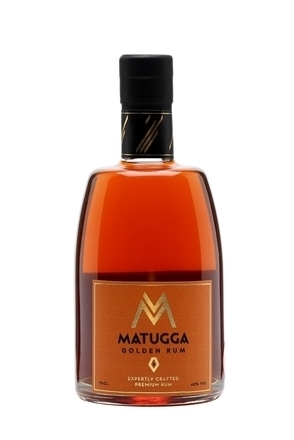 Launched in mid-2015, this golden rum is distilled in England from fermented East African sugar cane molasses in a small copper pot still before ageing in English oak casks.